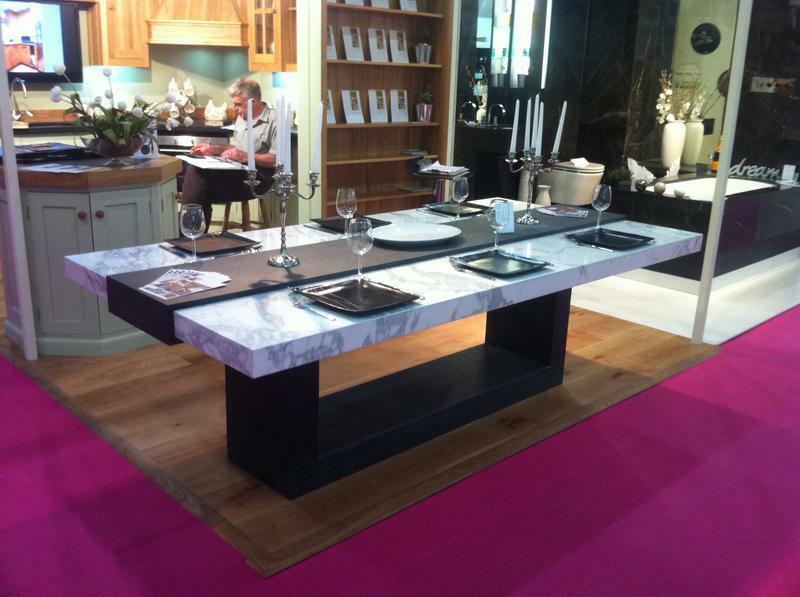 Marble Specialists in Grays, RM20 4XB. Covering Essex, South East England and London. O Stone UK Ltd are perfectionists in the field of stone masonry supplying clients all over Essex, London and the South East. 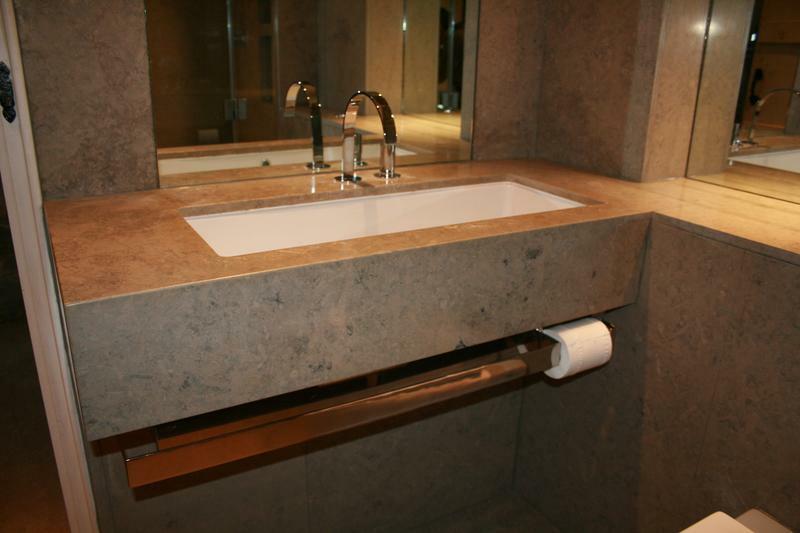 We design, manufacture and supply all new stone work, as well as offer maintenance, cleaning and restoration of existing work. 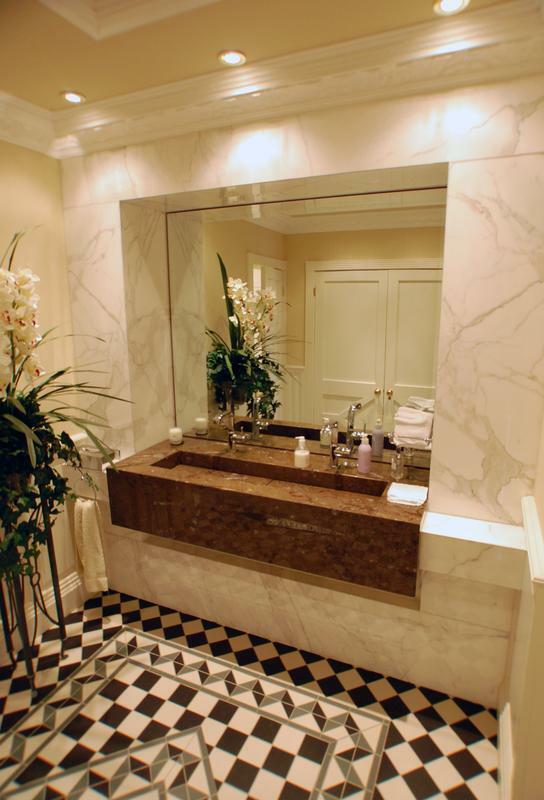 We can take care of all your stone requirements from kitchen worktops and bathrooms to flooring and furniture, using several decades of experience to help make your dream a reality. Working as happily alongside architects, contractors and property developers as discerning property owners. We share an obsessive appreciation of the beauty and quality of the stone going into their homes and building projects. 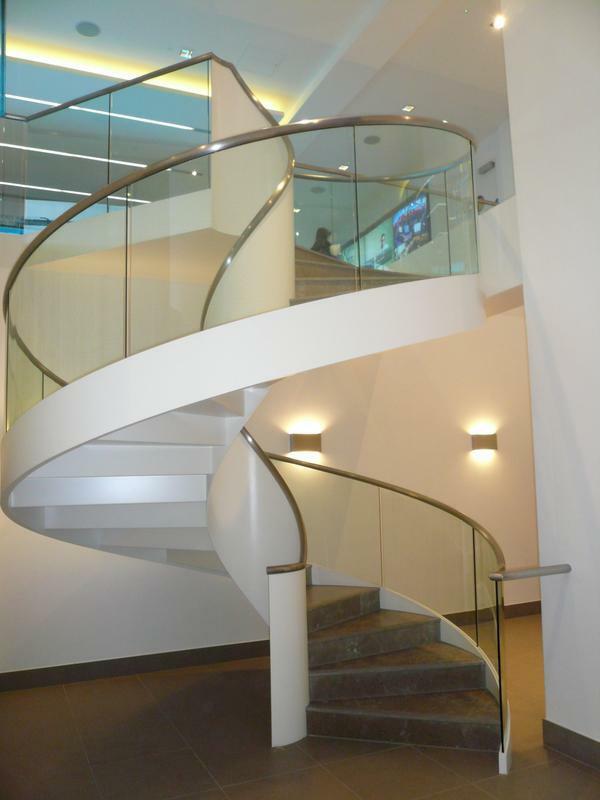 Clients can be confident that dealing with O Stone UK will be a pleasure from start to finish. Give us a call or drop us an email to discuss your needs and requirements. For a quotation we will need to know some basic measurements, or drawings if you have them, but equally we will be happy to come to you to survey and discuss the options. We can bring a selection of samples to really get the ball rolling. Or of course if you prefer you can come and visit us. We are just 2 miles from the Lakeside shopping centre. 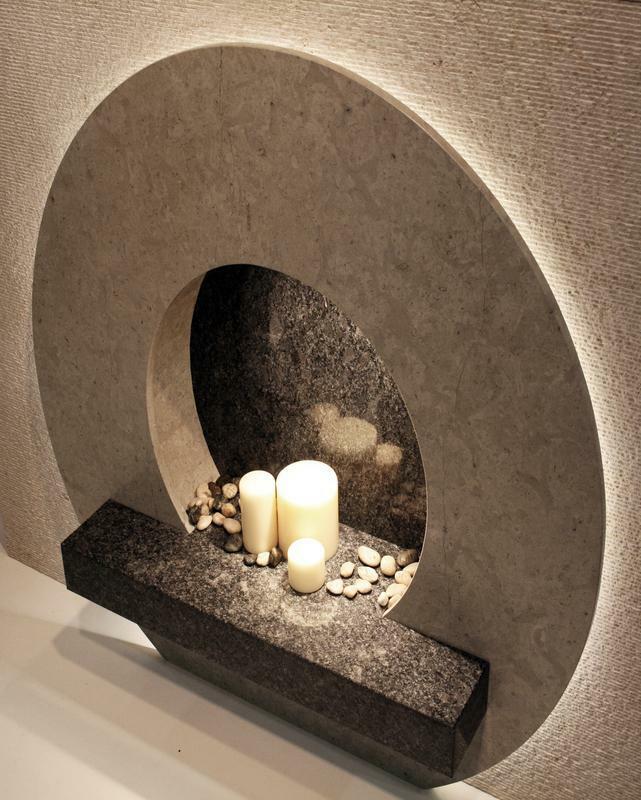 O Stone UK Ltd have developed a range of care products which are 100% guaranteed stone-safe. These have been launched under the 'Stonelife' brand and every client will receive a free care kit with each worktop or bathroom. We also offer a repair and maintenance service; whether years of neglect have dulled the stone or a damaging cleaner has corroded the surface we can return your stone surfaces to their natural glory. We would be happy to supply you with a free guide in caring for your stone. Image 1 - Simple stylish chic. 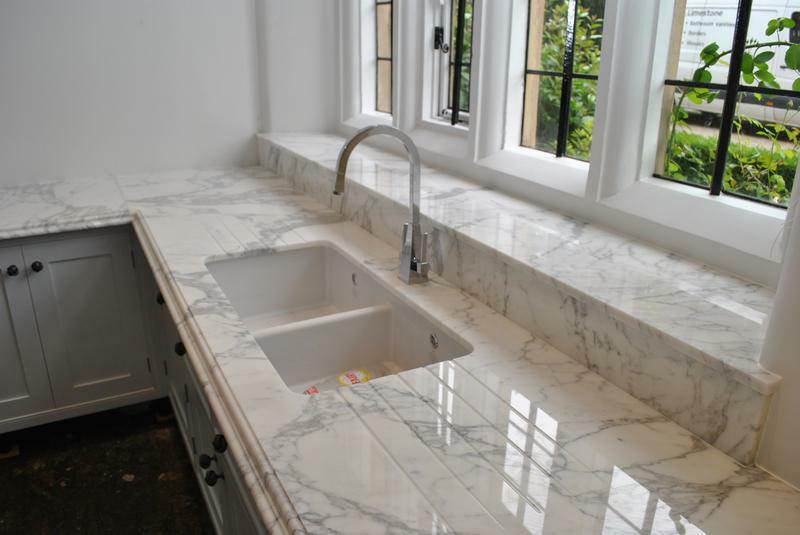 Image 4 - Marble worktops - pure class! Image 5 - You dream it - we'll make it! 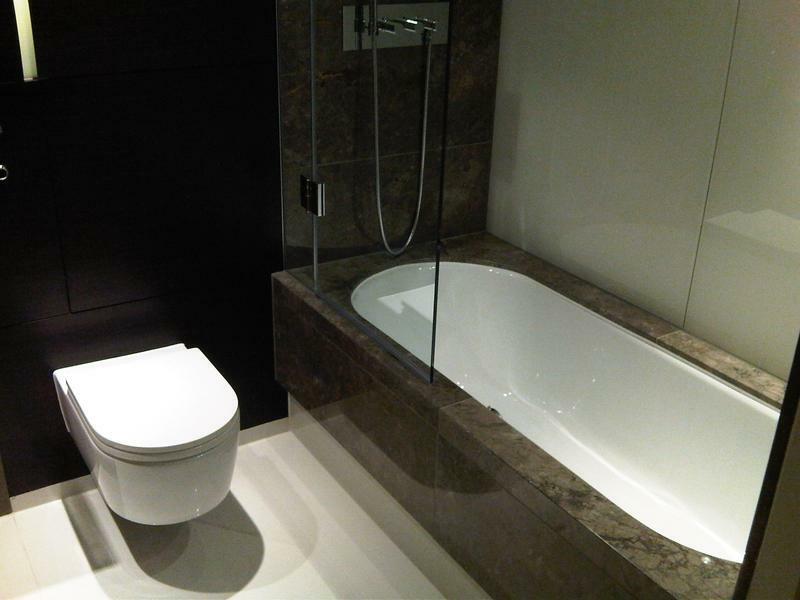 "Very professional,stunning result and,work done in time.Would definitely recommend!!" "Great product and service - thanks!"